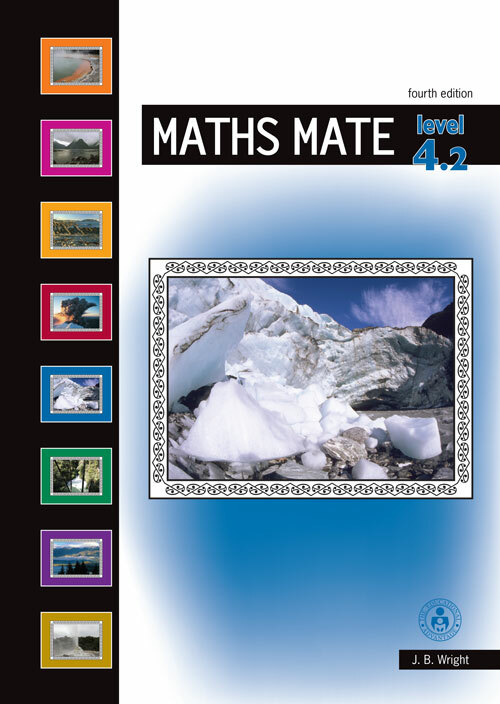 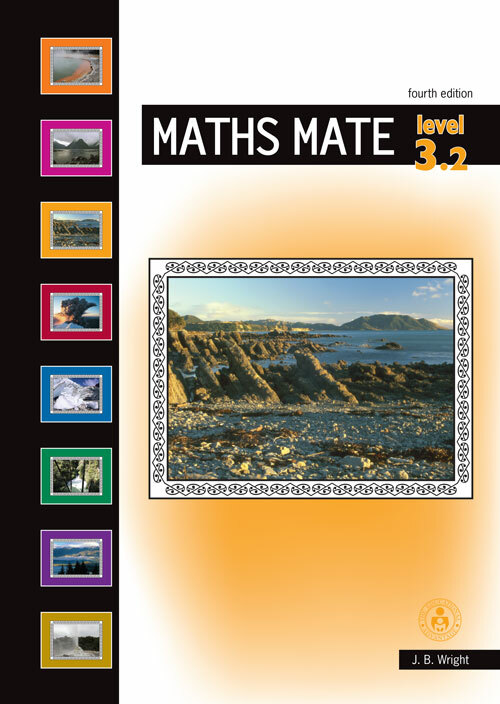 The Maths Mate programme is designed for use in schools, from years 4 to 11. 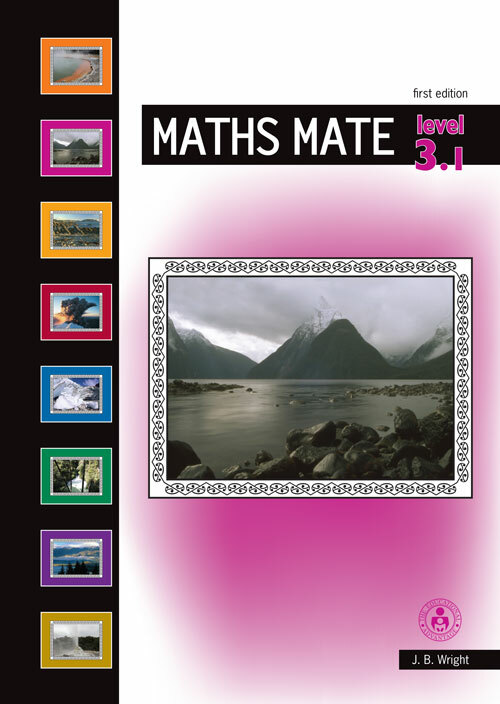 Students systematically revise all skills related to the key mathematical strands at their level. 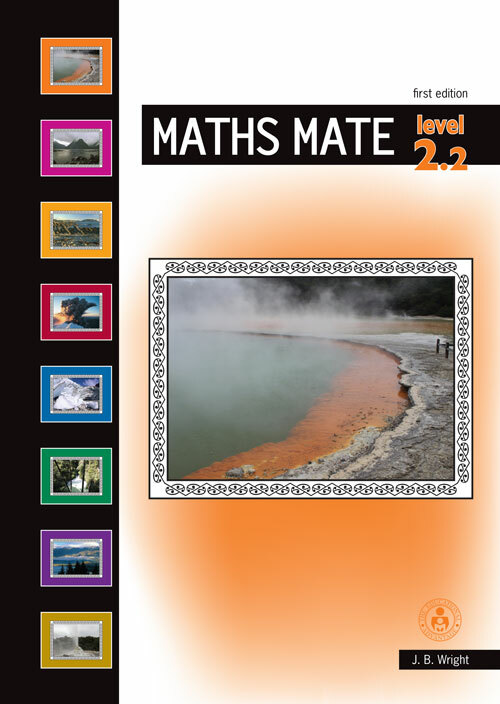 Provide students with regular, cyclical mathematical practice. 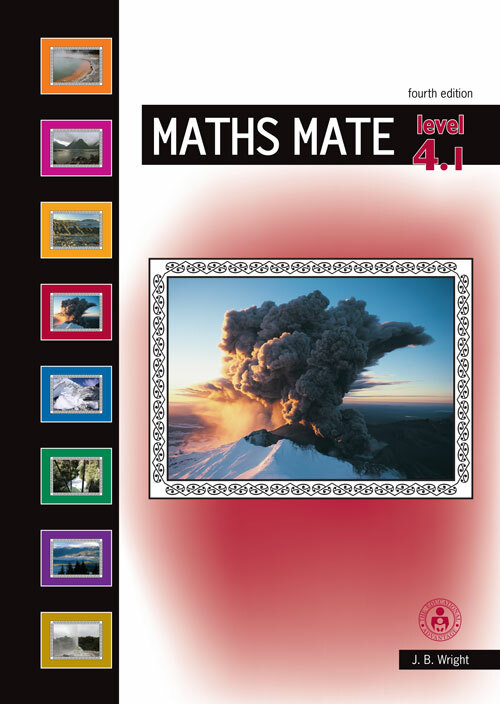 Utilise the comprehensive teacher resource to support students’ weaknesses. 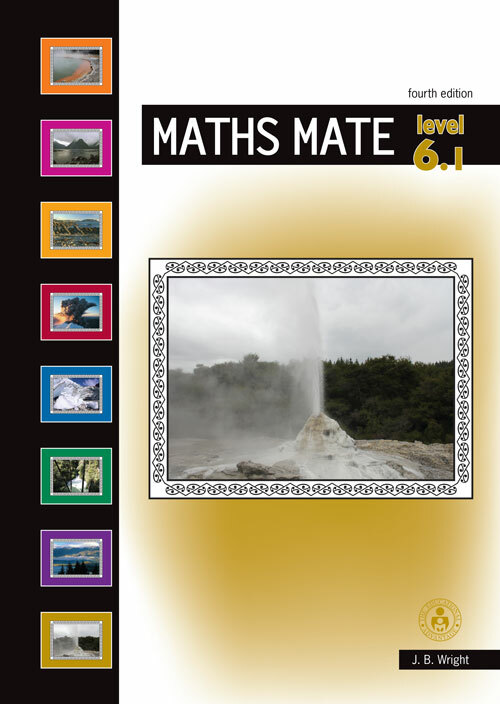 The Maths Mate programme is centered around a weekly worksheet. 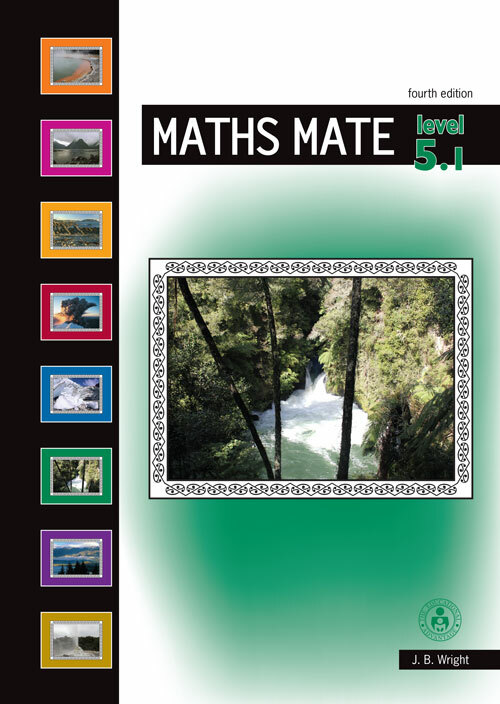 Save teachers hours of planning and photocopying. 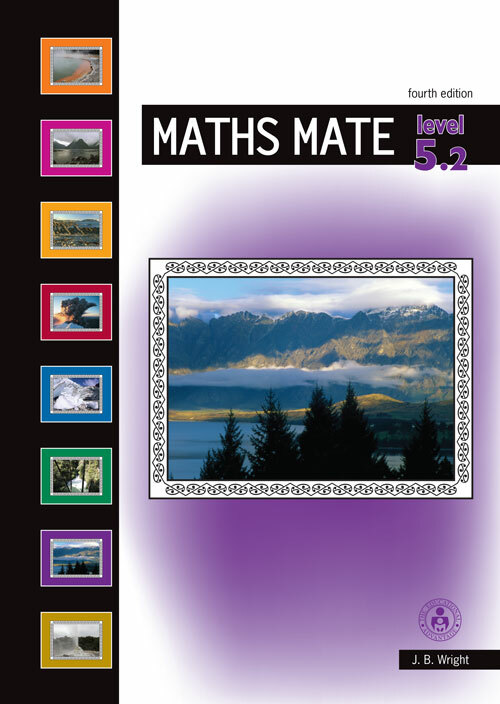 Track and record your students’ strengths.